Scotias are ideal for bridging gaps between internal corners. 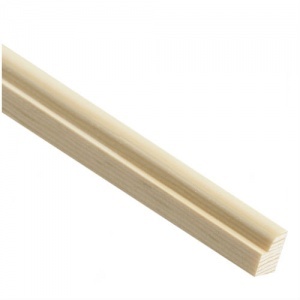 The convex profile makes them perfect for covering expansion gaps around the perimeter of laminate & real wood flooring. 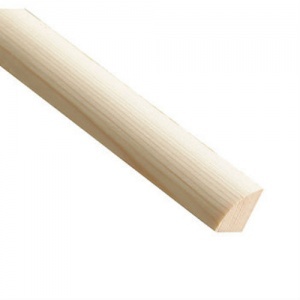 They are also often used for around frames against brickwork for a professional looking finish. 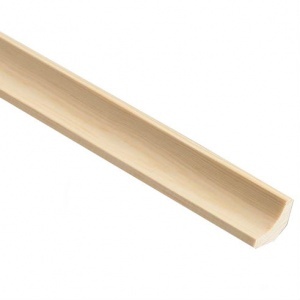 Our pine quadrant bead is ideal for painting, staining, oiling, waxing or varnishing. 2.4m lengths available in store but due to the fragile nature, unfortunately we can't ship these longer lengths nationwide.